Transitioning Southern California into a sustainable region is beyond the capacity of one organization to accomplish alone. The challenges are too big and complex. Instead, “large scale social-change comes from better cross-sector coordination rather than from the isolated intervention of individual organizations” (Kania & Kramer). This cross-sector coordination is called many things: collaboration, collective impact, inter-organization networks, etc. I’m excited to begin work on my masters thesis in Organization Development that will look into successful collaboration in Southern California. Since writing this blog post, I finalized my thesis and am pleased to share my findings with you. 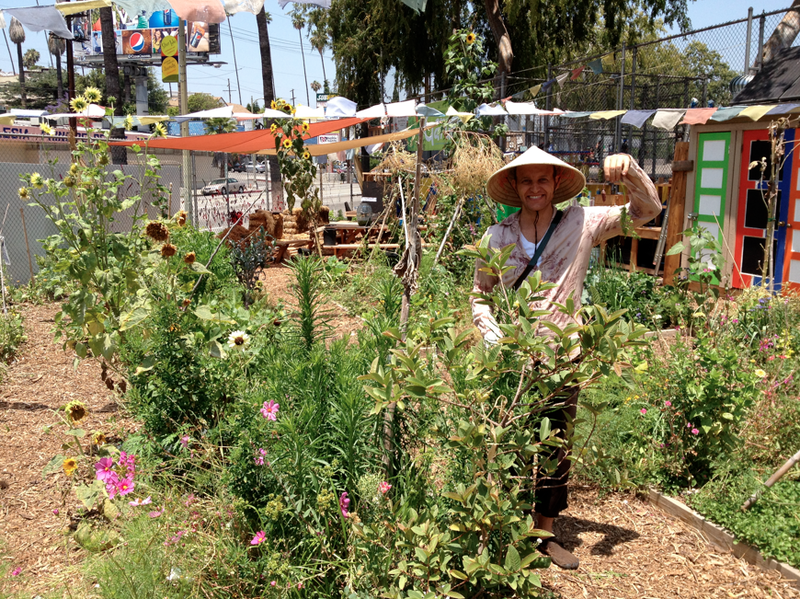 “Los Angeles has taken great strides over the past several decades to become a greener and more livable community. Improvements in air quality, public transit, clean energy, solid waste recycling, greenhouse gas emissions, water quality, and in other areas have meant a better quality of life for many. 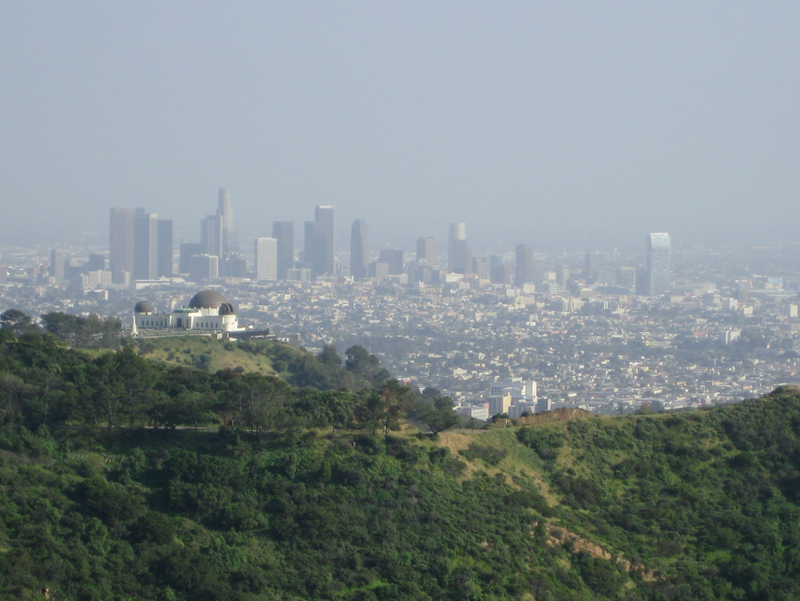 But there is still a tremendous amount of work to be done to transform Los Angeles into an environmentally sustainable and healthful place to live for all of its residents.” (Vision LA 2021 Report). How this work gets done to transform Los Angeles into a sustainable city is of great interest to me. Specifically, how can a broad cross-section of organizations collaborate to maximize their impact? 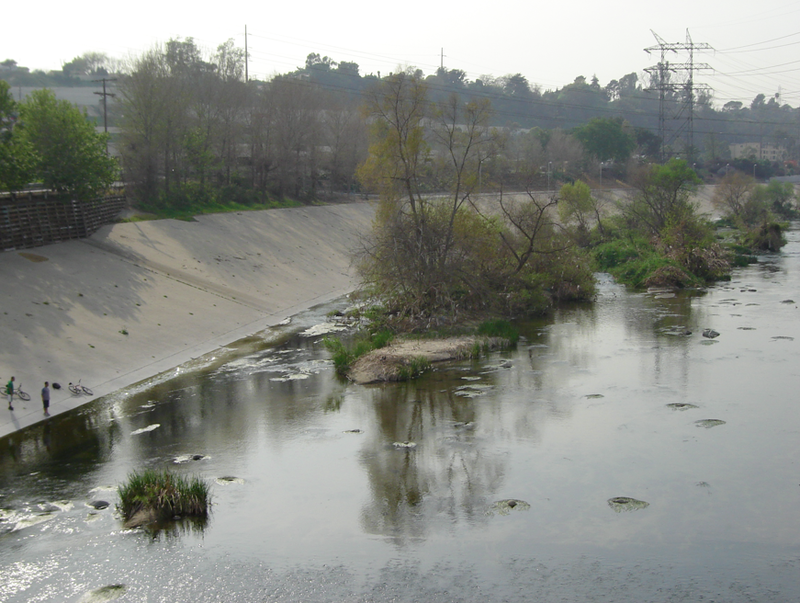 Over the last decade, numerous collaboratives have launched in Southern California to address issues related to urban sustainability: revitalizing the Los Angeles River, building healthy communities, creating needed green space and many more. I have now served many as a consultant. Each has its own creation story, membership, processes and impact on the community. These initiatives also include their own set of challenges, pitfalls and risk. Numerous questions remain on what exactly is needed to ensure these collaboratives create lasting, positive change. My research will look into best practices for facilitating successful collaboration that leads to sustainable development in Los Angeles. Specifically, I’m interested in the role that leadership plays in collaboration, and what effective organizations look like that have a mission of supporting collaboration. In her book “Collaborting: Finding Common Ground for Multiparty Problems”, Barbara Gray notes “collaboration is a process in which those parties with a stake in the problem actively seek a mutually determined solution”. Her book lays a theoretical groundwork of ingredients needed for successful collaboration, including the process for starting and maintaining a collaborative, managing power relationships, resolving conflict and designing the collaborative. Gray notes the potential value of a “third party” to help during the various stages of collaboration. This role potentially includes assessing overall readiness to collaborate, getting parties to the table, minimizing resistance, ensuring effective representation, establishing a climate of trust, modeling openness, designing/managing the negotiation process, managing data and getting consensus. Huxham goes on to propose a theory of collaborative advantage and argues effective management includes managing aims, negotiating purpose, membership structures and dynamics, coping with trust, using power, issues of identity and leadership. All of these are potential guide posts for anyone seeking to manage a collaborative. Paul Williams goes another step further and identifies specific “skills, abilities, experience and personal characteristics” of what he calls “Boundary Spanners”, which include: building sustainable relationships, managing through influencing and negotiation, managing complexity and interdependencies and managing roles, accountabilities and motivations. I’m really excited to continue my research on the subject of collaboration and am in the process of developing a specific set of questions to research. After that, I will move forward with a methodology to understand best practices and ultimately share my findings. I plan to share my learning in future blog posts. If you’re interested in collaboration or have any thoughts to share on the subject, I welcome your feedback. Thanks! This entry was posted in Collaboration and tagged #Nonprofit, Collaboration, Community, Facilitation, Leadership, Sustainability, Team Building. Bookmark the permalink.